Qigong is an ancient Chinese exercise and healing technique that combines movement, mental concentration and breathing to increase and balance your vital energy, or ‘Qi’. Pronounced ‘chee-gong’, it loosely translates as ‘vital energy cultivation’ or ‘mastery of your energy’. Sometimes referred to as the Chinese equivalent to yoga, qigong is more than a physical practice, with many healing benefits for the body, mind and spirit. 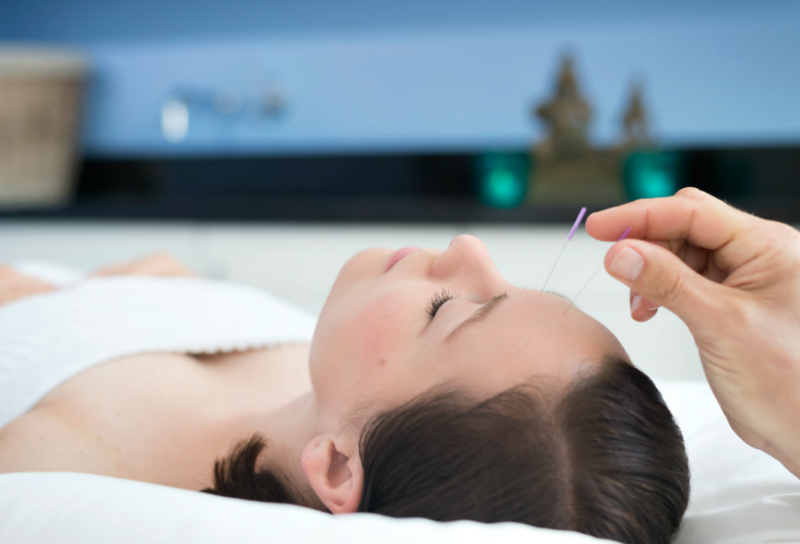 You can practise it as an individual mind-body exercise – as it’s probably most commonly known in the western world – but also as a healing practice within Traditional Chinese Medicine. Just as there is a wide variety of benefits, there are also a wide variety of forms. Some varieties focus more on breathing and meditation, while others are much more dynamic and are, in some ways, similar to martial arts. Across all, the aim is to increase and balance our vital energy. We have 60- and 75-minute qigong open classes at our Camden and Shoreditch centres – and have just launched a brand new class in Ealing. Classes are led by Thalbert Allen, Mimi Kuo Deemer, Tom Watson or Hanna Luna. Starting on 14th October, Hanna Luna will be leading a six-week qigong for beginners’ course. The course will work through a simple yet powerful qigong set as well as providing a grounding in the fundamental elements of the practice. Gill Croft offers 60- or 90-minute one-to-one qigong therapy sessions at our Camden centre, as well as other Traditional Chinese Medicine practices such as acupuncture and Tui Na. 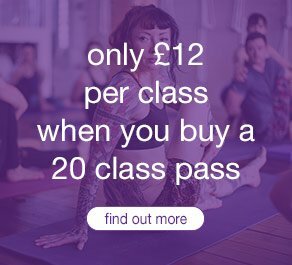 Click here to see full details of class times and locations. Click here for more information on Hanna’s course. Click here to see Gill’s availability and pricing.